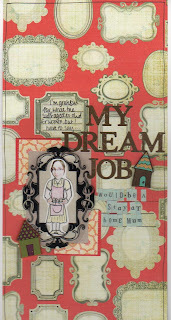 Check out the category stories blog for the june 1st prompt, dream job. make sure you link you're LOs into our flickr group OR YOU WONT BE IN WITH A CHANCE TO WIN. 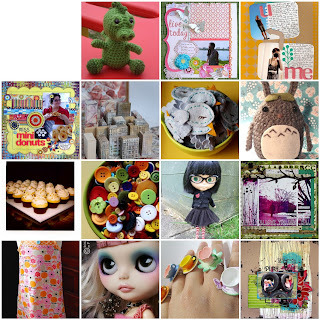 the prize this month is a Prima prize package!